STOCKHOLM (Reuters) -- With cost cutting boosting profits last year, Volvo is looking forward to all its main markets growing in 2014, especially in China, it said today. The carmaker is banking on strong sales of increasingly locally-made Volvos in China to reach a target of roughly doubling sales by 2020. Last year, sales jumped 46 percent in the market to 61,146. "We for the first time in many years have positive outlooks really for all our main market blocks," CEO Hakan Samuelsson said, pointing to growth in China and the United States and a long-awaited if modest pick-up in European markets. Volvo, bought by China's Zhejiang Geely Holding Group Co. from Ford Motor Co. in 2010, stood by a forecast to remain in the black this year and grow sales by "a good" 5 percent from deliveries in 2013, which rose 1.4 percent to 427,840 over the previous year. The company earlier reported operating profits last year rose to 1.92 billion Swedish crowns ($302 million) from 66 million in 2012 when one-off gains from the sale of technology to Chinese parent Zhejiang Geely Holding Group helped keep the carmaker in the black. 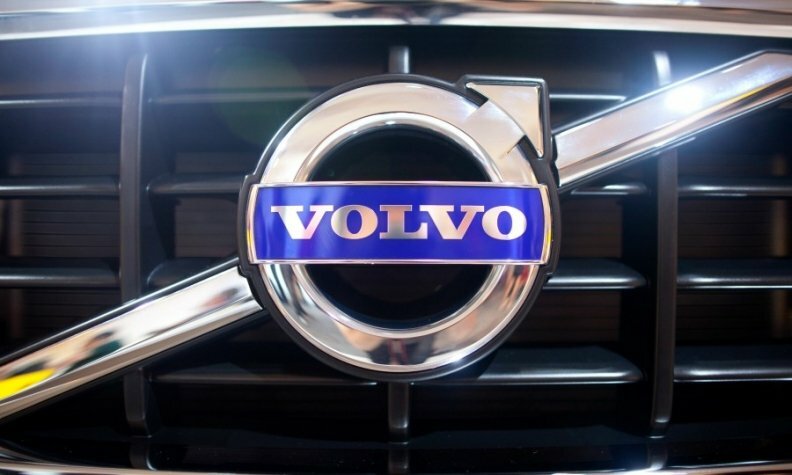 The sharp rise in earnings came despite Volvo having posted a 577 million loss in the first half and full-year revenue slipping to 122.25 billion crowns from 124.55 billion in 2012. China has become a bright spot for Volvo as it seeks to take on larger global luxury brands such as BMW, Daimler's Mercedes and Volkswagen's Audi and generate volumes sufficient to pay for billions dollars of investment in new vehicles. But while turnover in China has taken off, a lack of new models has left Volvo unable to take advantage of a growing total U.S. market with sales there sliding 10 percent last year to 61,233 cars, roughly half of what they were a decade ago. In response, Volvo has replaced top management in North America and hopes that a sprucing up of existing models and a launch of its V60 sports wagon will revive sales in the fiercely competitive U.S. market. Samuelsson said a stronger model line-up, which will eventually include a new XC90 SUV, and a doubling in its marketing spend would go some way towards enthusing dealers and showing its commitment to the U.S. market. "We need to get back above 100,000 [cars] as soon as possible to be relevant as a brand and for the dealers," he said, adding that "that probably requires that the new XC90 is on board and helping us. So we will probably have to wait a couple of years, until 2016, before we manage that." Volvo has for decades been hampered by periodically strong currency headwinds in times of dollar weakness against the euro and Swedish crown as it ships all cars sold in the United States from its factories in Europe. With the focus squarely on China, local U.S. production looks distant but Samuelsson said the group was eyeing "concrete opportunities" to eventually ship Chinese-made Volvos to the United States due to the yuan being more closely linked to the dollar than currencies in Europe. "Instead of crossing the Atlantic we can cross the Pacific Ocean. Toyota and Kia have moved a lot of cars across that ocean over the years," the CEO said.